Book Ricardo and team for a Night of Worship for your church congregation and community. A Night of Worship integrated with the Windows2Worship seminar allows for a time of teaching and implementation with your church worship team, and then the opportunity for your church worship team to observe and worship alongside what was taught, all while creating the atmosphere for your church body to pursue the presence of God in a powerful night of worship. 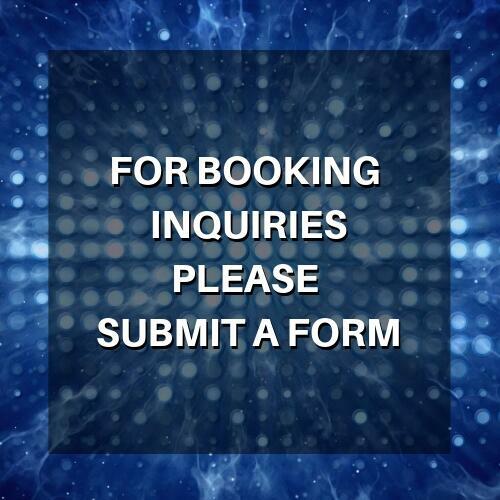 Submit a “booking inquiry” to inquire about open dates and availability.